Prepare to lash out with FetishEYES Mascara. This instantly iconic formulation works overtime to impart fetish-worthy length, major lift, and maximum drama in one stroke. Bold, buildable and intensely black, each stroke wraps lashes from root to tip in saturated satin shine. 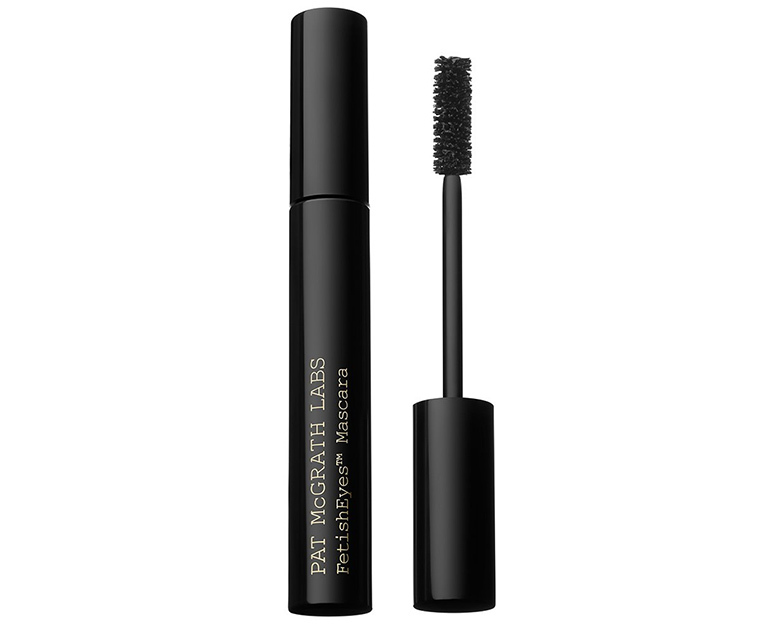 Conditioning peptides strengthen and defends lashes from free radical damage, while panthenol hydrates for lashes that stay luxuriously soft to the touch. Straight from the lab, this all-in-one mascara seamlessly builds from coquettishly feathered to editorially-inspired, for a full-on lash fantasy that becomes more extreme with every swipe. Succumb to the power of a bold, brazen lash with this hard-core mascara that delivers lashes so luxe they are positively lethal. The ultra-rich formula sharply defines and fans each lash, adding noticeable length and fullness for statement-making eyes. The firm bristled brush effortlessly sweeps through the lash line, coating and combing lashes with perfect control and precision for perfect volume. The nylon bristles are perfectly placed, allowing them to grab close to the root while boosting length for maximum volume. Do other people’s opinions on your makeup influence you at all?